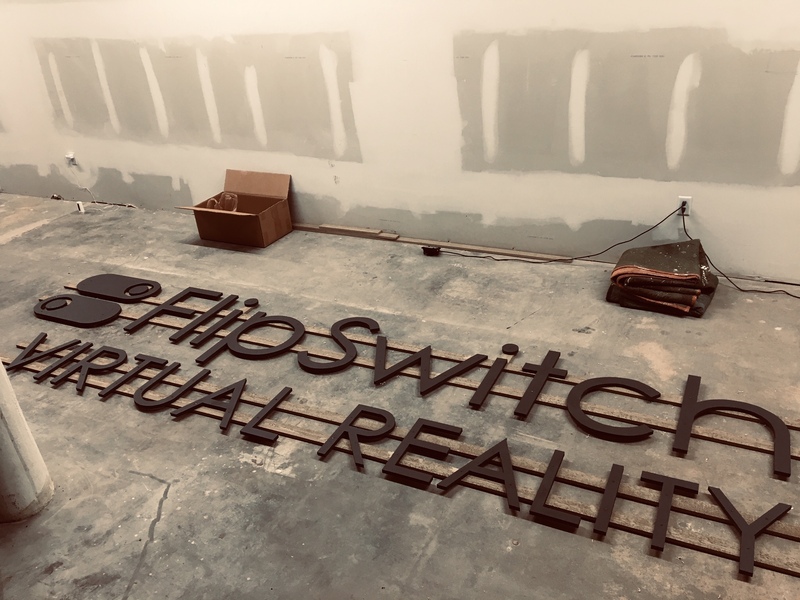 FlipSwitch VR | Multiplayer Free-Roam Virtual Reality Gaming in KC! With state-of-the-art wireless technology and motion tracking, we take you inside the game where your body is the controller and your mind believes it's real. Explore. Play. Conquer. 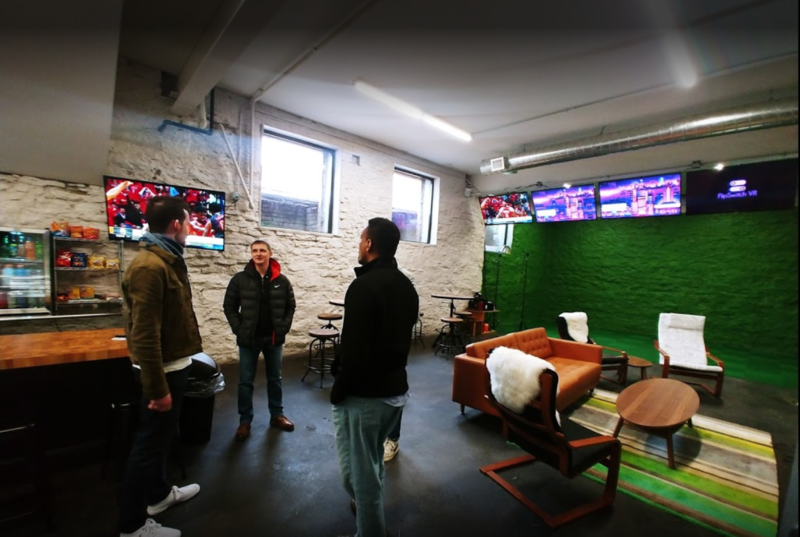 We are an epic scale, free-roam, multiplayer virtual reality gaming center located in the Crossroads district of Kansas City. 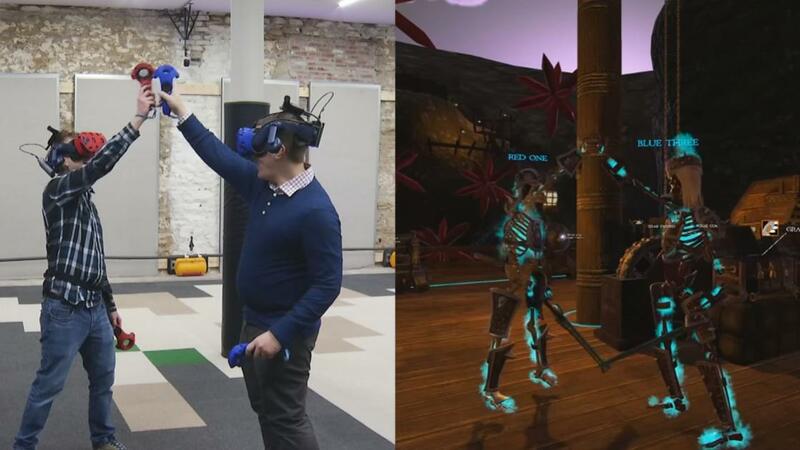 With state-of-the-art wireless technology and motion tracking, we take you inside the game where your body is the controller and your mind believes it's real. Grab your friends and join us for the most exciting experience in KC! Two Virtual Reality Arenas with over 4,000 square feet that host up to 6 players for approximately 30-40 minutes of game-play. 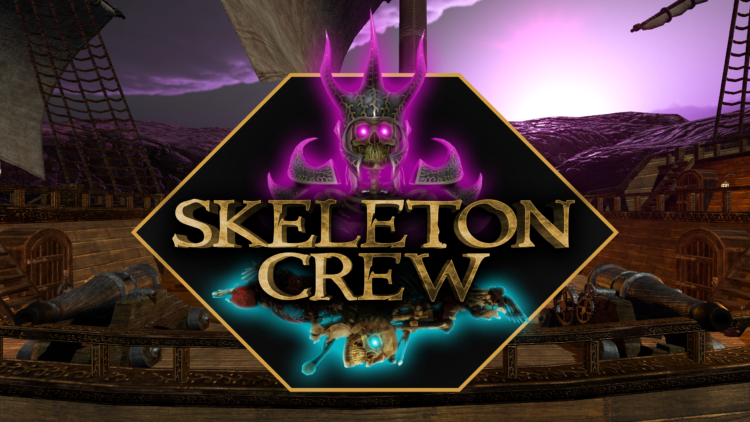 Compete for the highest score within your team and conquer our virtual worlds. Stay up-to-date with our story and Grand Opening Events!